Earn 214 loyalty points when you order this item. 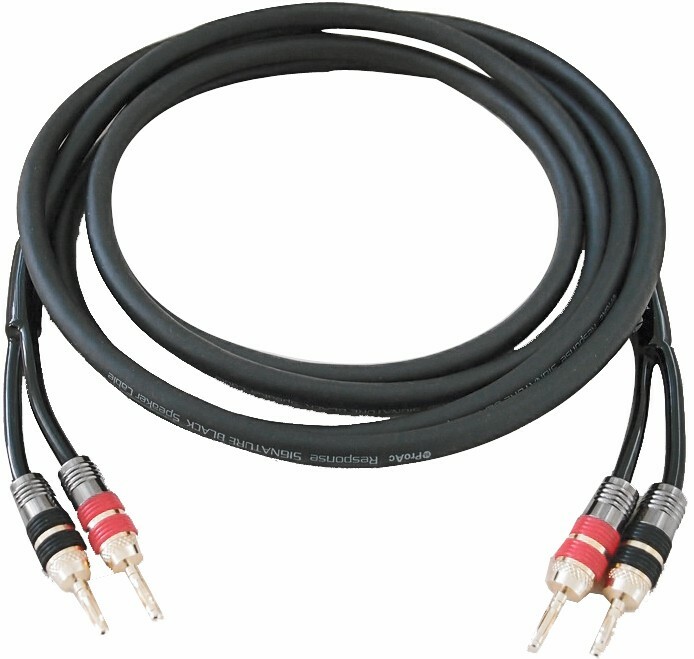 ProAc Signature Black Speaker cable was engineered by ProAc, for ProAc users, this superb oxygen free copper cable provides sonic benefits regardless of who supplied your speakers originally. Constructed from two runs of 14AWG Oxygen Free Copper conductors, insulated tidily in Teflon foam jackets the Signature Black Speaker Cable lets your speakers sing. 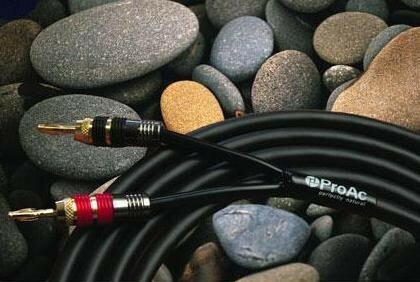 - ProAc K6, ProAc Tablette Anniversary, ProAc Tablette Reference 8 and more!